Two years ago, you were leading the #voicefirst revolution; today you are considered a “has been”. You have spent the past few years letting a winner, Siri, sit as a trophy rather than improve it. The improvements you did make felt like reactions rather than you stepping boldly in a new direction. While switching from Bing to Google for searches may improve response quality, it only strengthened Google’s own voice platform. You spend millions on ideas and concepts that sound cool, but are from practical reality. While, some may buy into earpods, most consumers think they are overcomplicated, expensive and downright ugly. And when you did take steps that were meant to show commitment for voice, you were a follower with a sub-par product that lacked vision and focus. Your customers are different than the customers of Google and Amazon. Your customers will pay more for well-designed products that “work” – these are professionals, artists, developers and CEOs, who don’t have time for unreliable technology. These customers spend hours a day working using devices you have built. It is time to double down and reward them. Build for them! The other strength you have is existing relationships with vendors and 3rd party service providers. It is time to make them your partners. Every other prototyping application coming out today connects with Google and Amazon, but not necessarily Apple. Why? And what are you doing about it? Every second service company has a press release out about how it is working with Google for integration. What about you? You need a hands-on approach to integrating third party applications. It is only a matter of time before your fan base starts eroding – I have been on Apple products for over 7 years now – but cannot imagine buying my next phone, laptop or smart speaker from Apple. It is not cool anymore. It also doesn’t “just work”. It is time for you to earn your place in our hearts (and wallets). How can we help you be cool again? 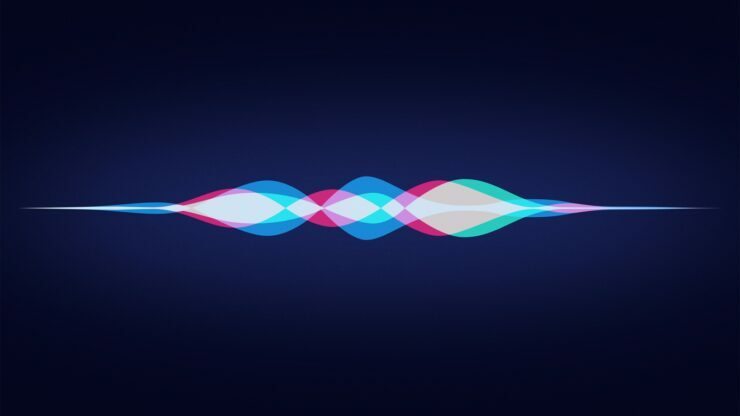 Next Next post: What can we learn about Product Strategy for Voice from Siri?